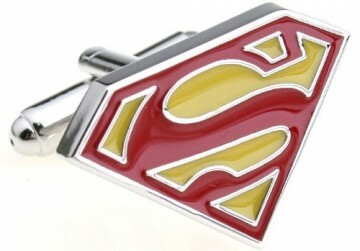 Older men generally prefer something that they can use or something that can be kept as a memento! Buying gifts can be difficult especially when it comes to buying them for elderly men. 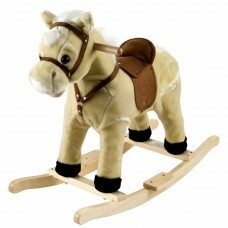 At times, you really don’t know what might suit them and what will be a suitable gift for them. Hence, you need to consider about various options and come to an up-to-date verdict. Impossible as you may think, but there are numerous gifts that can be presented to elderly men. I will help you find the best gift. So, put your thinking cap on and read along. Older men generally prefer something that they can use or something that can be kept as a memento! With today's advances, seniors like to live independent lives. A cell phone is a very useful and essential tool. It is necessary for extending independence and also safeguarding your loved one. 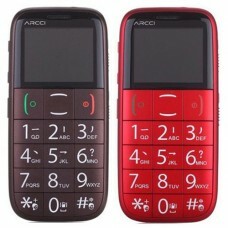 Mobile Phone with Large Keypad creates the reliability of a normal cell phone with a bright screen, big buttons, large fonts, better sound quality and a simple navigation menu. These simple features have been further combined with SOS button. This insures that in case of an emergency, help is only a button press away. It is easy to hear, see and use. So, let us keep our elderly men happy with this mobile phone. Vision declines gradually with old age and it becomes difficult for the elderly men to clip their nails. 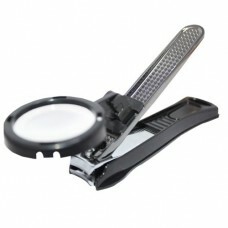 The Nail clipper with magnifier is specially designed for elderly people and seniors. 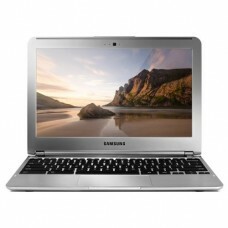 It is made of ABS and zinc alloy. It is about 10 cm in length and has an attached magnifier with 4.1 com dimension. It is easy to grasp and use. 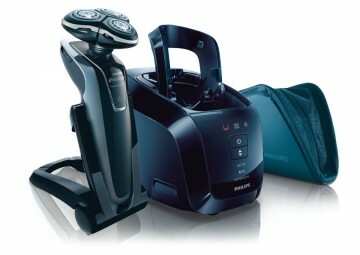 It is convenient and makes a perfect gift for elderly men. 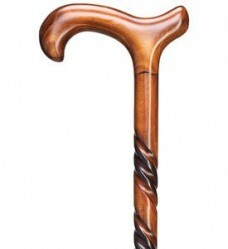 Canes are generally related with instability and old age. 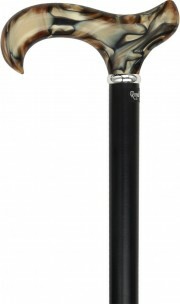 However, a walking stick is in fashion and looks very trendy on elderly men. These days you can buy a walking stick in numerous varieties. Some are hand carved, while some are beautifully decorated. You can choose the size which is comfortable to the user. This will serve as a perfect gift. With a simple touch, relaxation experience can be lifted in more than one way!! 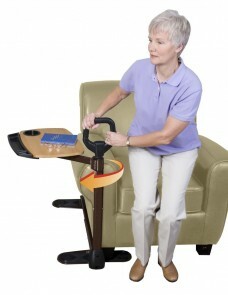 The Recreational Reclining Seat is a handy addition to home and lifestyle for the elderly men. It provides you with comfort and the rocking feature is the added bonus. 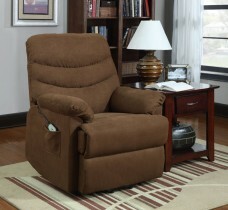 The recliner can be used in the living room or the bedroom. The gentle backward and forward rocking is soothing to the adults. Stunning brass nail border adds a stylish touch to the recliner. The thick and wide cushion adds to the comfort level while you relax. The long-lasting leather upholstery allows regular care and easy cleaning. This is a must have item and seniors love it. The comfort, the style and the look! A perfect gift to add ease into their lives! Do your parents tend to lose their keys? 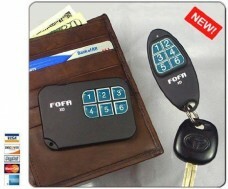 Key finder is the perfect gift. 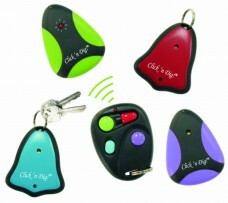 This high quality and convenient device will beep every time and find the right keys. 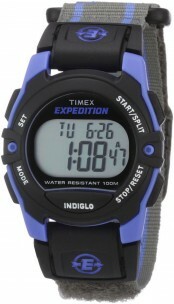 Just press and hold the button on the radio gadget to find an item which can be upto 60 feet away. The radio frequency of the transmitter infiltrates through the furniture, walls, and more. 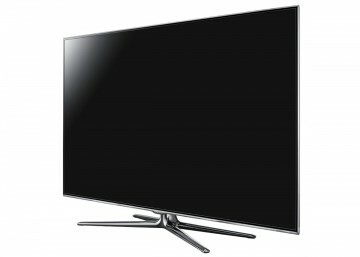 The receivers will thus beep and flash wherever they are; whether they are lost in the couch or in another room! When you give something to elderly men as a gift, you should consider their wants/needs and their likes/dislikes. A portable fishing rod or a classic book may provide some hours of recreation and enjoyment. But maybe they need practical items that can be used and which makes them feel independent and self-sufficient. Thus, be it any occasion: birthday, anniversary or father’s day; these gifts will be perfect for any event. Birthdays are special occasions for everyone and it is definitely special for your dad too!